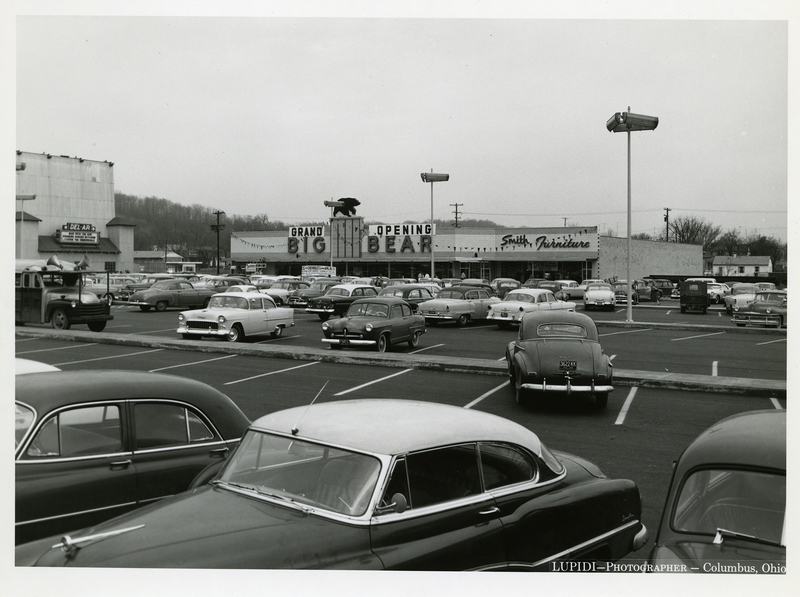 In 1956, Big Bear opened a store in Chillicothe’s Central Shopping Center. 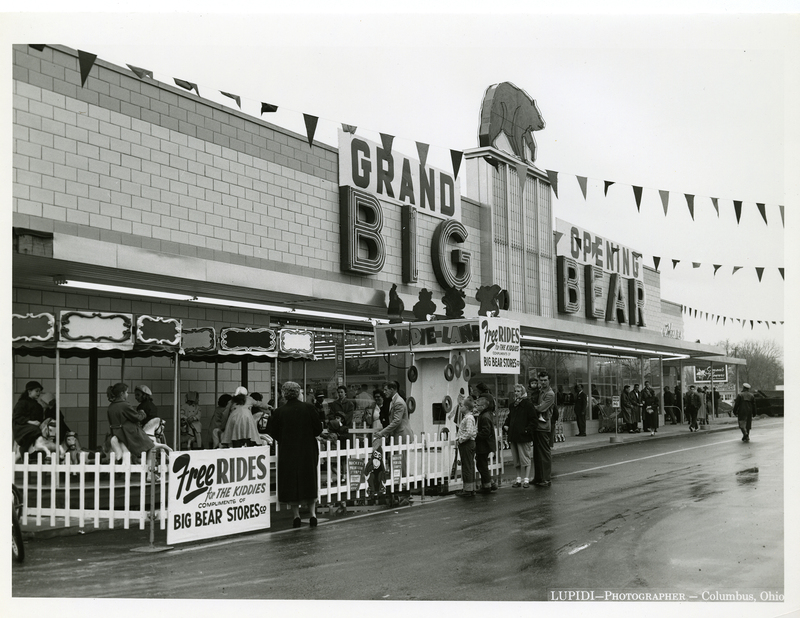 Like many other store locations, the grand opening here featured a live bear. Children lined up to ride the bear. Former Big Bear Stores Co. president Stephen Breech and historian Doreen Uhas Sauer reminisce about the Columbus company, its growth to 65 grocery stores and numerous department stores across multiple states, the sale of the company and its eventual demise. This entry was posted	on Thursday, December 8th, 2016 at 6:39 pm	and is filed under Story. You can follow any responses to this entry through the RSS 2.0 feed. Both comments and pings are currently closed.